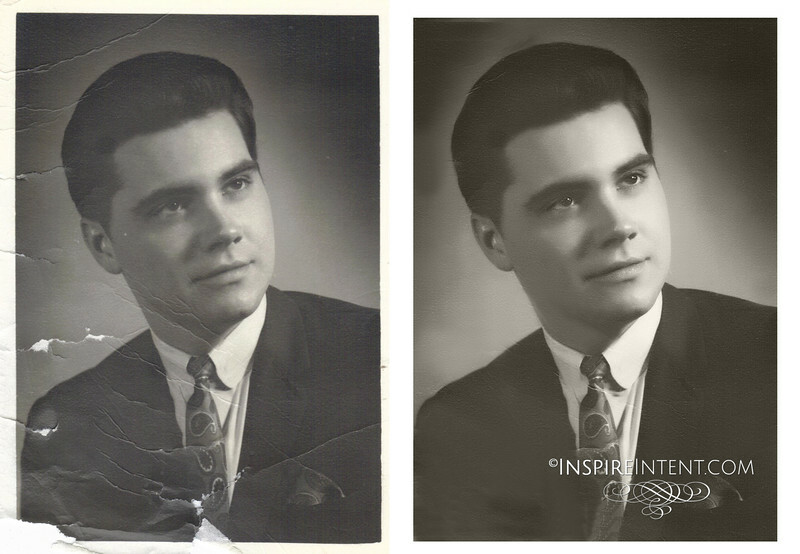 I've had many ask me if I am able to repair damaged, torn, stained priceless family photos. This is a case by case basis. In many circumstances I am able to greatly improve upon the image! I'll give it my all! If not a possibility (damaged beyond my ability of repair) - I will let you know. Once the extent of the restoration is determined I will provide you with a fixed quote. This is amazingly helpful for your own personal inventory for insurance purposes and peace of mind. If you opt to not do this tedious chore yourself (most intend to, but never do.) You act as my tour guide of all you want photographed. These images I do not edit in any way. SOOC (straight-out-of-camera). A straightforward gallery of downloadable digital files for you to print as a safety measure. Taking pictures for insurance inventories can be invaluable when making insurance claims. Visual aids not only prove to the insurance company that the item claimed was owned, but they can also help jog someone’s memory after the trauma of a burglary or fire. Why Take Pictures for Insurance Claims? The main reason for taking pictures for insurance inventories is financial. Without proof of ownership, insurance companies usually won’t replace items or to cover the costs of replacing them. Insurance inventories are like emergency services: Although you pray you never have to use them, it’s a comfort knowing they’re there if you do end up needing them. - $75.00 per hour.